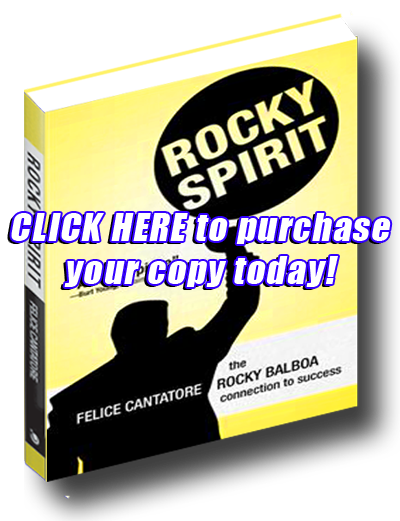 "Rocky Spirit goes the distance to motivate readers to reach their goals." Scan with your mobile device. © 2014 - Rocky Spirit Book - All rights reserved. 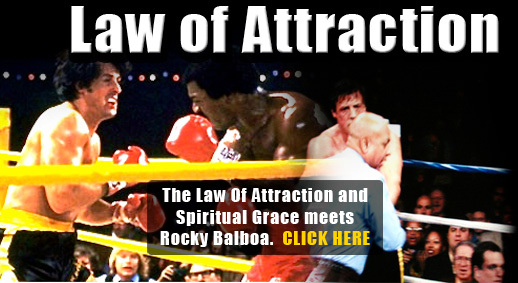 Website designed & powered by New Digital Advertising, Inc.